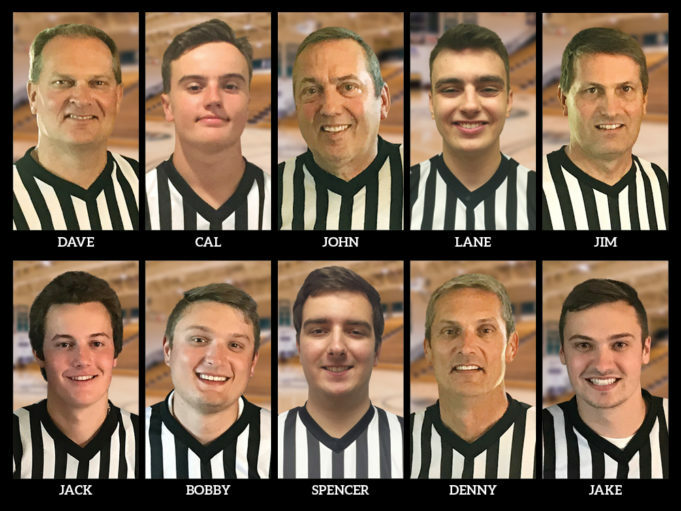 I t’s ten basketball officials, one family as Cal Von Rueden, 15, recently joined the ranks of this basketball officiating dynasty in the greater Milwaukee area — four fathers and six sons. Jim Von Rueden, 57, started the party almost 40 years ago. His college roommate’s father was a big-time D-I college official, as was his roommate at St. Norbert College. When his roommate needed a partner to do some local grade school games, Jim stepped up. From there, he moved to intramurals. The Von Ruedens were off and running. Almost 40 years later, Jim now officiates a full high school varsity schedule, including several trips to Madison for the state championship. 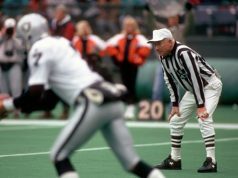 “My goal was always to referee a game in Madison and that dream was realized in 2006,” said Jim. Jim’s brother Denny, 52, got in from a slightly different direction. 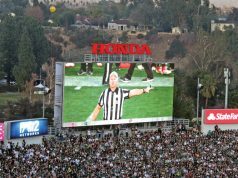 As a scorekeeper for a local league, he saw a regular rotation of five officials come in to do the games and thought to himself, “Why not start reffing?” So he did, beginning with 5th and 6th graders and working his way up through youth ball. 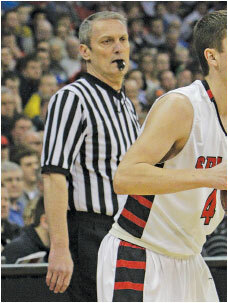 Denny continues to officiate a full high school varsity schedule and has been to the state tournament several times.